Inconel 625-based composite coatings reinforced by WC and Cr3C2 particles have been produced via a diode laser cladding process. The effect of heat input level and morphology of the reinforcing particles on the degree of their dissolution has been established. Additionally, the influence of the morphology of the reinforcing particles on the erosive wear behaviour of the coatings was studied. L. St-Georges, Development and characterization of composite Ni-Cr+WC laser cladding, Wear (2007), vol. 263, 562-566. J. Nurminen, J. Nakki, P. Vuoristo, Microstructure and properties of hard and wear resistant MMC coatings deposited by laser cladding, Int. Journal of refractory Materials & Hard Materials (2009), vol. 27, 472-478. 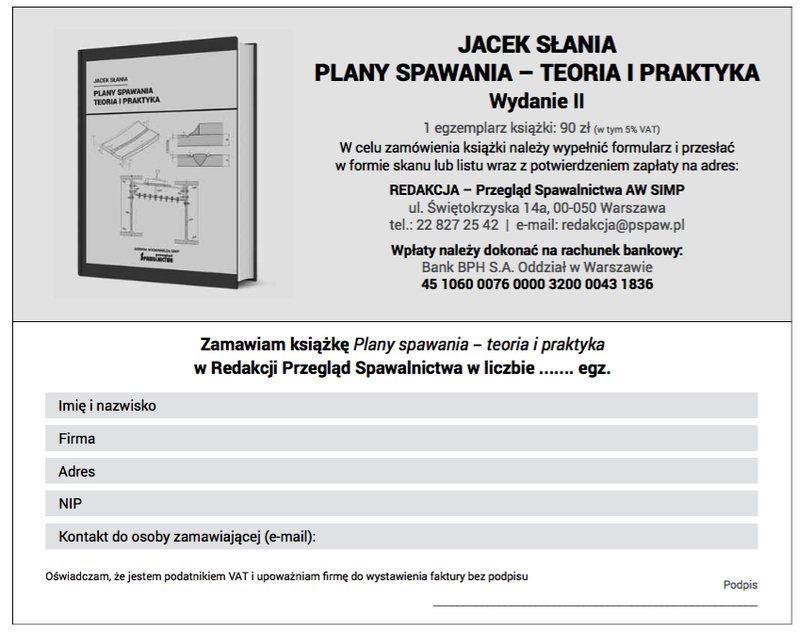 J. Przybyłowicz, J. Kusiński, Structure of laser cladded tungsten carbide composite coatings, Journal of Materials Processing Technology (2001) vol. 109, 154-160. R. Dooley, E. Wiertel, A survey of erosion and corrosion resistant materials being used on boiler tubes in waste to energy boilers, Proceedings of the 17the Annual North American Waste-to-Energy Conference, NAWTEC17, Chantilly, Virginia, USA (2009). S.H.Lee, N.J. Themelis, M.J. Castalidi, High-temperature corrosion in waste-to energy Boilers, Journal of Thermal Spray Technology (2007), vol. 16(1), 1-7. D. Janicki, High Power Diode Laser Cladding of Wear Resistant Metal Matrix Composite Coatings, Solid State Phenomena (2013), vol. 199, 587-592. /WC Composite Coatings, Strojniški vestnik, Journal of Mechanical Engineering (2016), vol. 62(6), 363-372. Coatings Technology (2002), vol. 157, 128-137. C.P. Poul, H. Aleohammad, E. Toyserkani, A. Khajepour, S. Corbin: Cladding of WC – 12 Co on low carbon steel using a pulsed N:YAG laser, Materials Science and Engineering A (2007), vol. 464, 170-176. D. Janicki, Laser cladding of Inconel 625-based composite coatings reinforced by porous chromium carbide particles, Optics and Laser Technology (2017), vol.94, 6-1.